Beautiful brand new home in serene Colton! 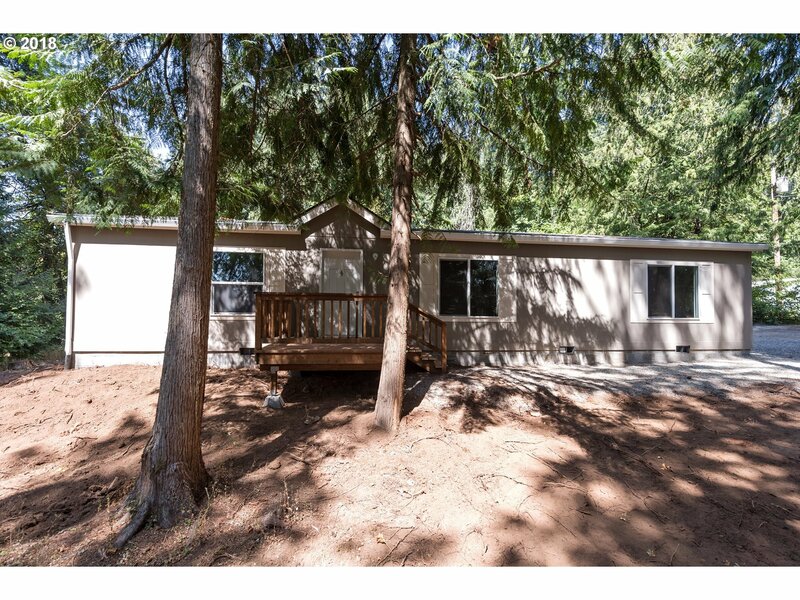 This 3 bed 2 bath on almost an acre contains a sizable kitchen, that includes an island, double sink, eat bar, & opens to the dining room & spacious living room, Perfect for Hosting! Large master suite with walk-in closet, 2 more great sized rooms with new carpet. The Shop with an oversized overhead door, & a man door access is great for extra storage. This is a MUST SEE!